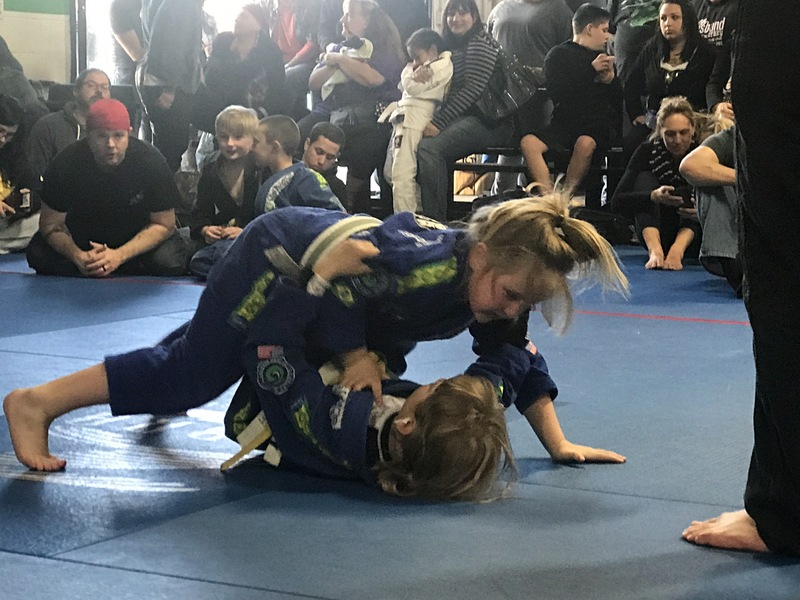 We are now taking orders for No Gi uniforms. As you know, the Summers can be hot and we will be training No Gi this Summer. If you do not have the appropriate Charles Gracie Gi Shorts and Rash Guard, now is your chance to order for Summer.